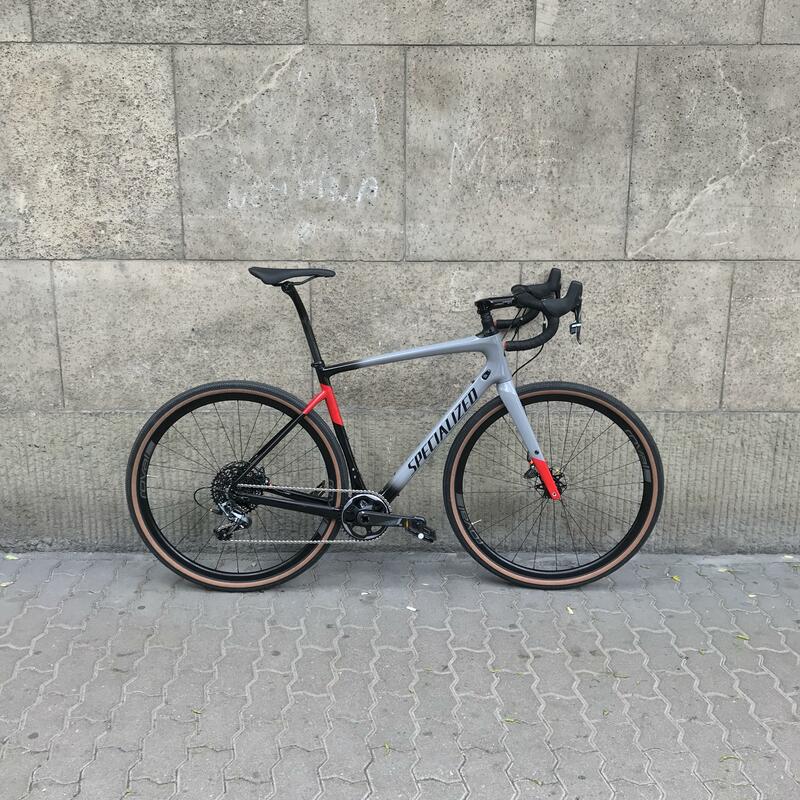 long story short, i bought a diverge expert in september but i just don’t feel like it’s for me so i’d like to get rid of it as fast as i can. bought it for €4000, have been ridden for less than 200km, i’m willing to let it go for €2987 ONO. i installed brown specialized sawtooths but i give you the original tyres as well. bike is in europe (budapest, hungary).